She is not Diana, but a lookalike photographed by Alison Jackson, a multi-award winning contemporary artist. 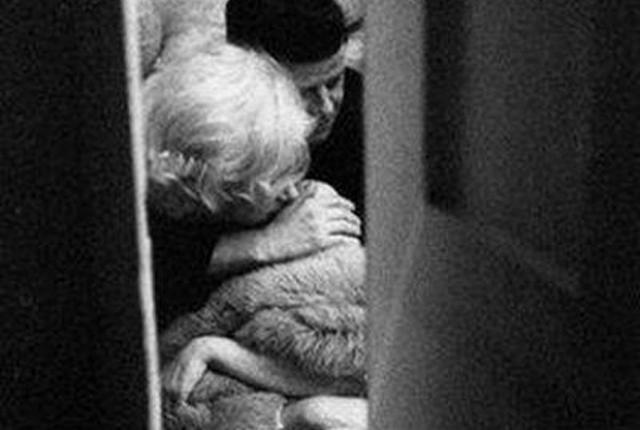 This photo of “JFK and Marilyn” is also not real, but part of Alison Jackson’s Mental Images. This entry is marked as “hoax”, because many photos by Alison Jackson are shared as real. However, Jackson’s work is not intended to deceive people.